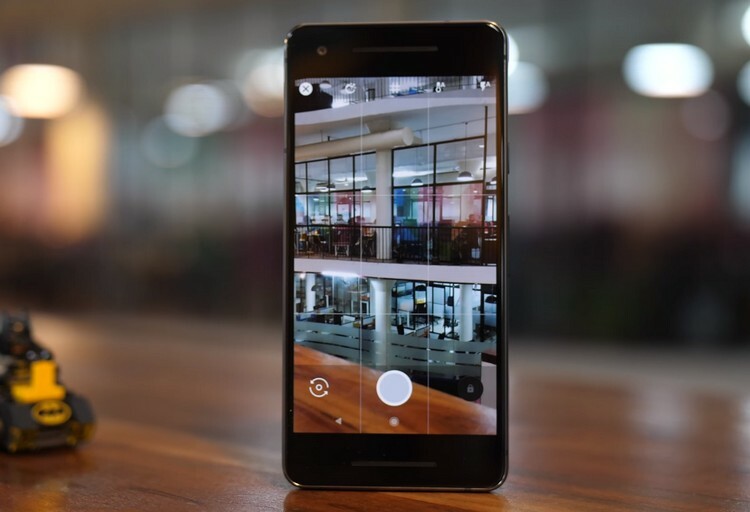 Google is miles ahead of its competitions when it comes to the camera performance. The Pixel 2 and the Pixel 2 XL smartphones are capable of taking some mesmerizing photos and videos. The company’s hidden visual core image-processing chips are in-part responsible for that. Now, thanks to a new update, this chip will be able to work with third-party apps like Instagram and Snapchat as well. Yes, Google has flipped the switch on its Pixel Visual Core chip to help you take better pictures on third-party apps like Snapchat, Instagram, and even WhatsApp. As of now, these are the three supported applications; however, we are expecting the list to grow in no time. The announcement came from a blog post where Ofer Shacham, Google’s engineering manager, mentioned that the said applications would be able to take advantage of the chip to improve the quality of the pictures and videos. The update which enables the Visual Core chip for third-party applications is now rolling out to the Pixel 2 family and you should have the update within the next couple of days depending on the region. You can head over to Google’s blog post for a more detailed write up on how this feature works. Lastly, as a developer, if you are willing to implement Google’s visual core support on your application, then check out Google’s Open Source Documentation for the same.